Marketplace Tech host Molly Wood helps listeners understand the business behind the technology that's rewiring our lives. From how tech is changing the nature of work to the unknowns of venture capital to the economics of outer space, this weekday show tells the stories of modern life through our digital economy. Marketplace Tech is available via ContentDepot. 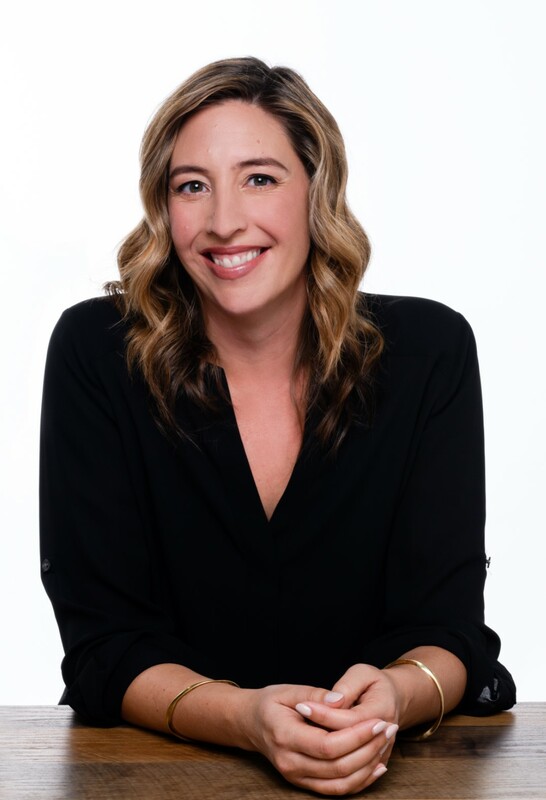 Molly Wood is the host of Marketplace Tech, a weekday show that helps listeners understand the business behind the technology that's rewiring our lives. 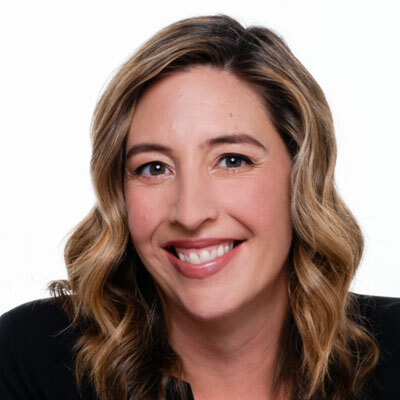 In addition, she joins forces with Marketplace host Kai Ryssdal to connect the dots on the economy, tech and culture as co-host of the podcast Make Me Smart with Kai and Molly. Molly has covered technology in print, web and broadcast media. Before joining Marketplace in 2015, she was a tech columnist at The New York Times and an executive editor at CNET. Previously, she launched the CNET podcast "Buzz Out Loud," one of the early successes in podcasting, which fans still celebrate. In the web video space, she started an original tech-focused video series at The New York Times called "Machine Learning," and she also created and hosted the popular web show "Always on with Molly Wood." The ambitious tech series ultimately shot episodes all over the world. Median age of 58, with 37% between 25 and 54. 66% hold bachelor’s degrees or higher. 53% have an annual household income of $75,000 or more. 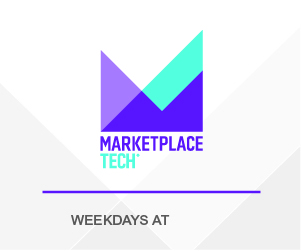 Marketplace Tech is available to all American Public Media affiliate stations for broadcast. Stations must carry the program as fed, no excerpting. Stations may air the program from 00:00 ET - 23:59 ET on the day the episode is fed. Multiple repeats are allowed daily. See terms and conditions described in the American Public Media Service Agreement Prior to carrying this series, stations must confirm carriage with American Public Media. Questions about carrying Marketplace Tech or your affiliation? We're here for you.